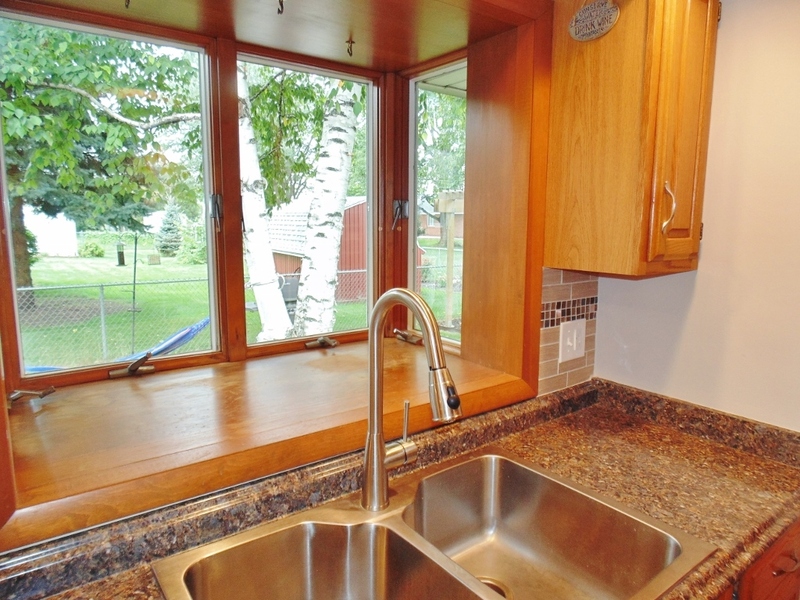 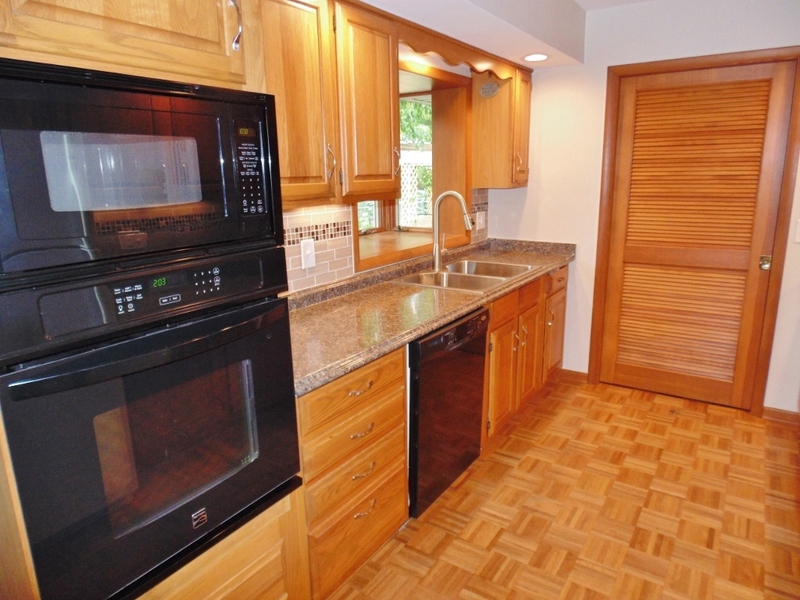 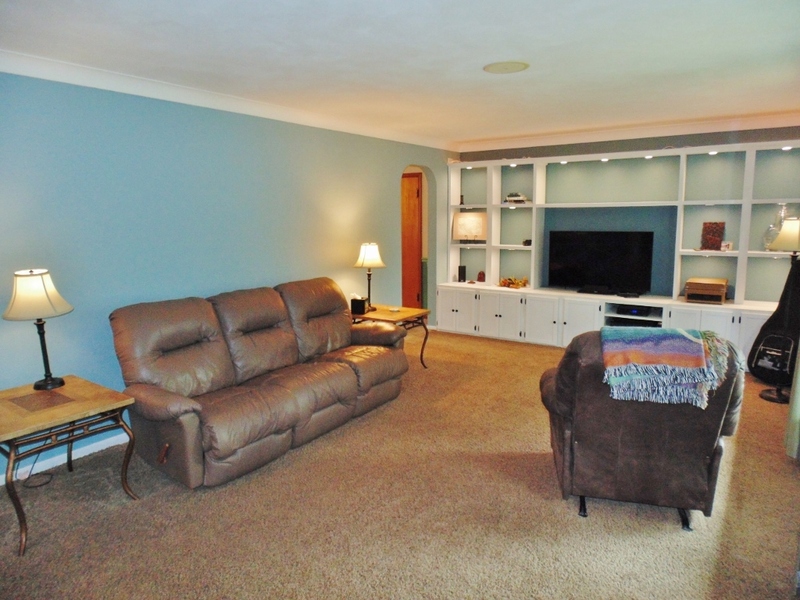 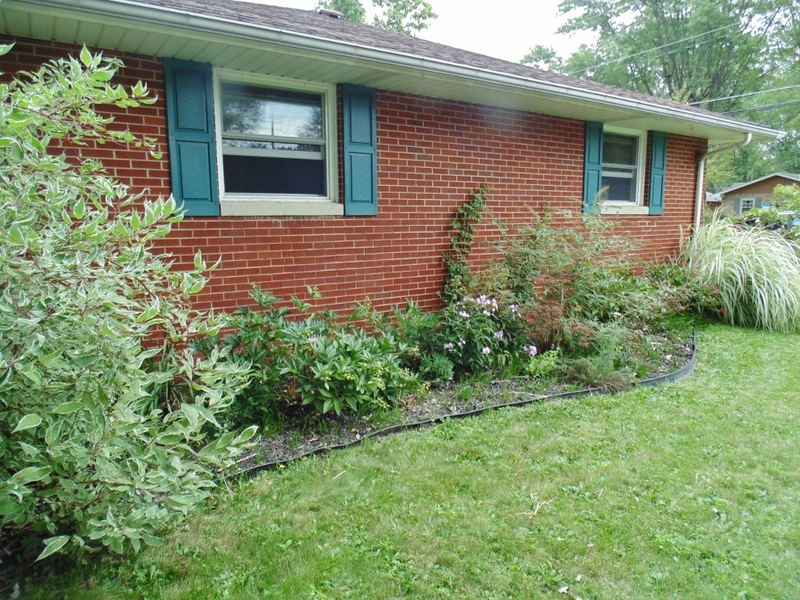 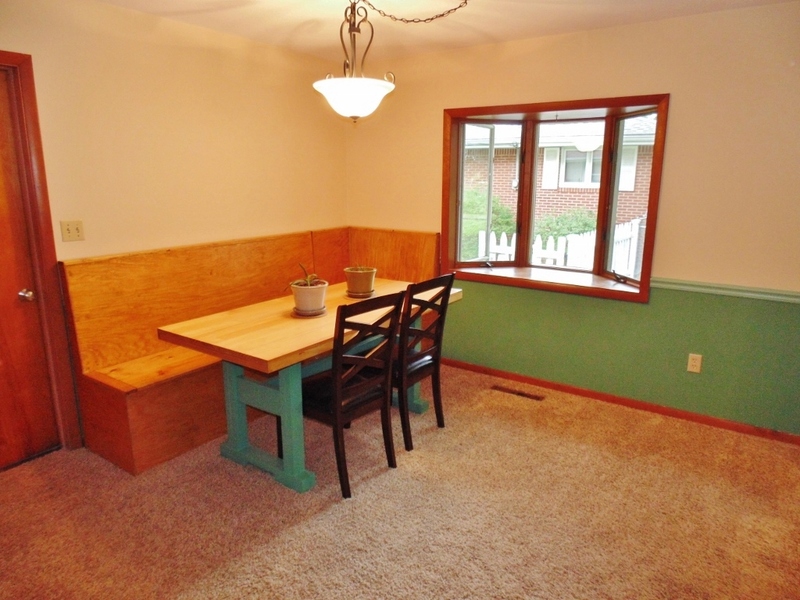 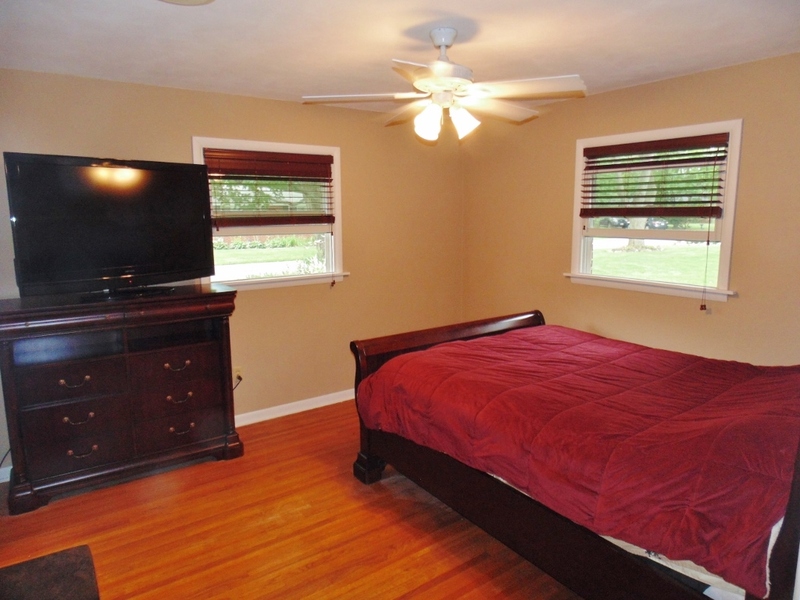 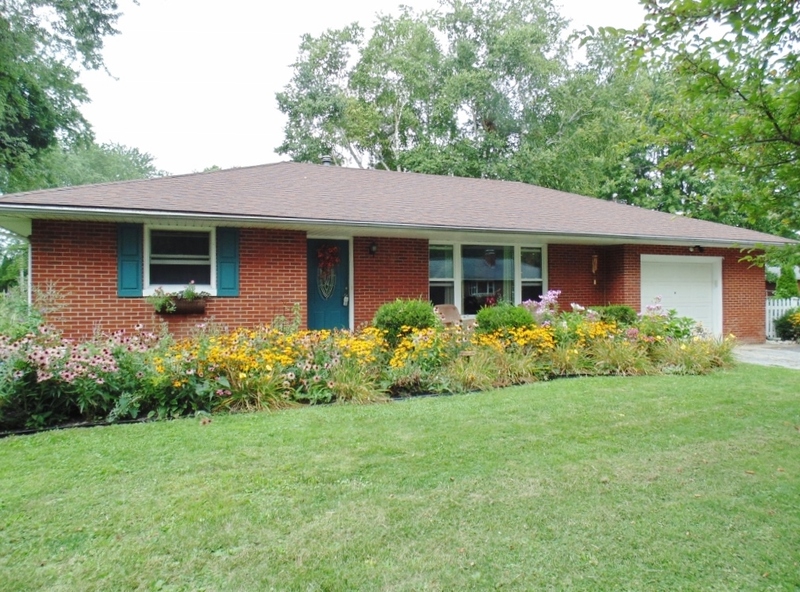 Maintenance free living in this completely remodeled brick ranch with charming gardens! 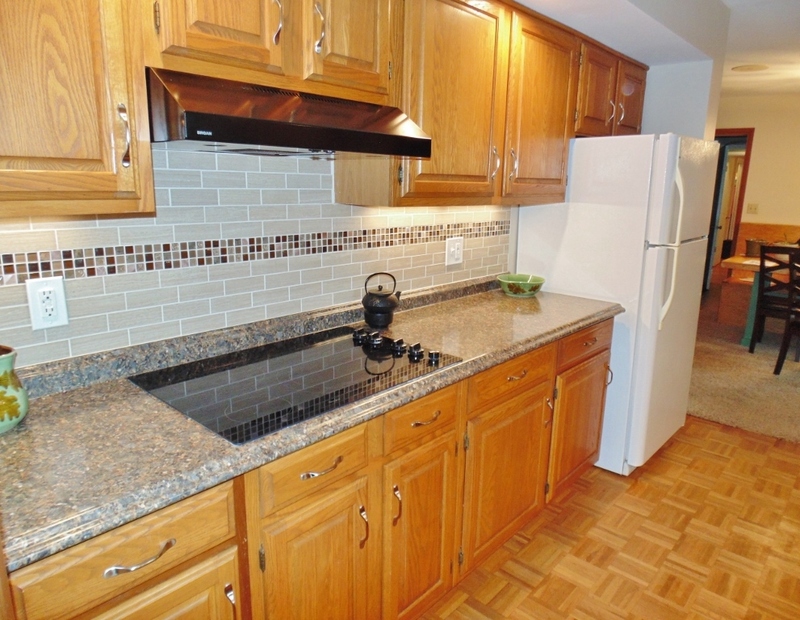 Remodeled kitchen with new appliances, new sink, parquet floors, walk-in pantry, subway tile backsplash and new counters and greenhouse window overlooking yard. 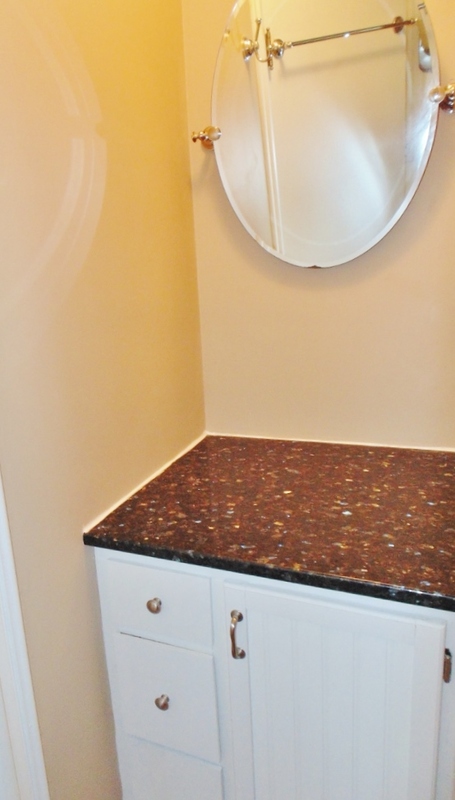 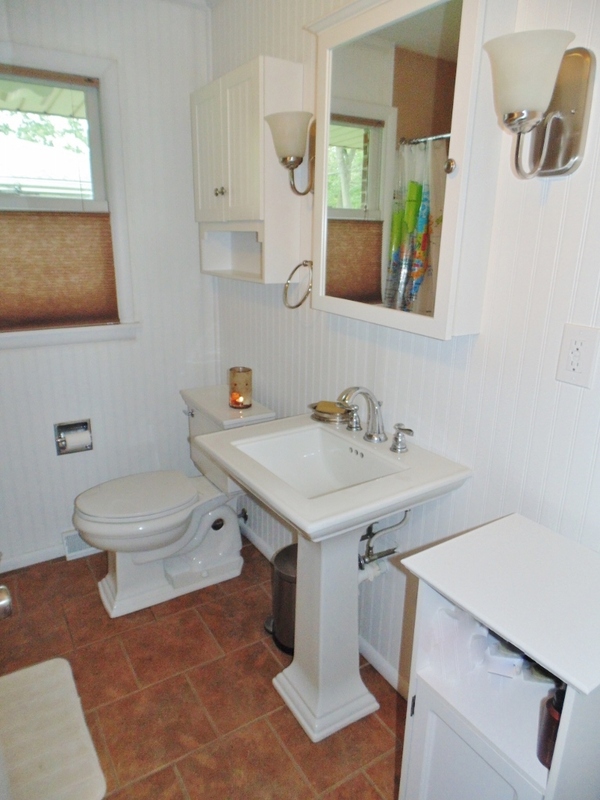 Remodeled bathroom with tile surround in tub, new fixtures, tile flooring and extra vanity with granite countertop. 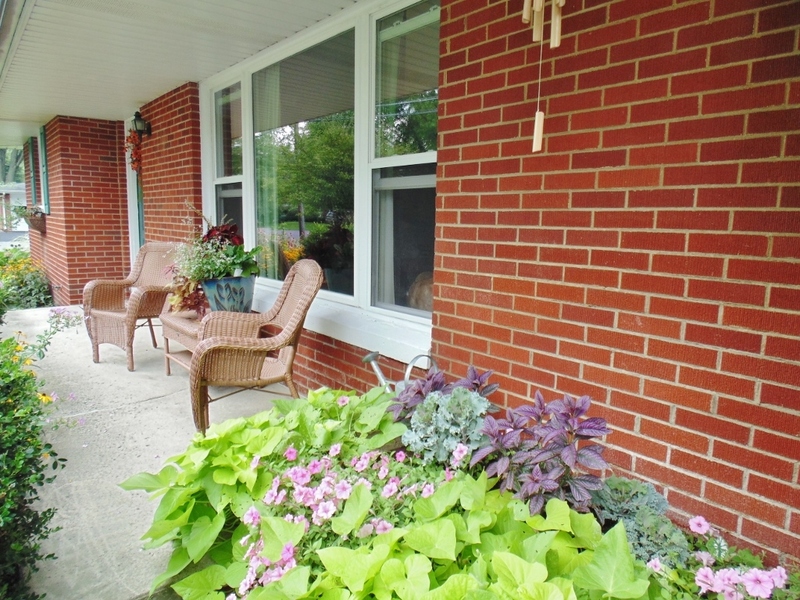 Updates include furnace and central air in 2005, roof in 2001, windows in last five years, new entry doors, modern paint, updated lighting and new flooring. 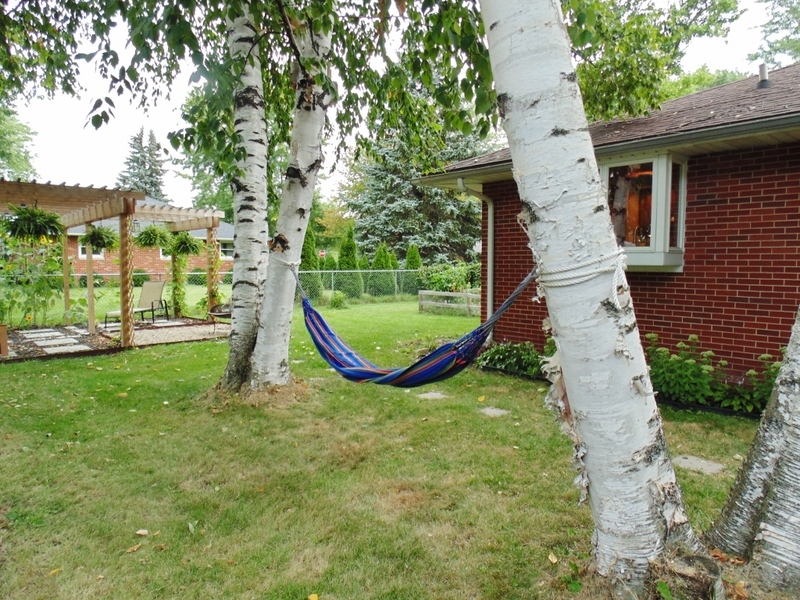 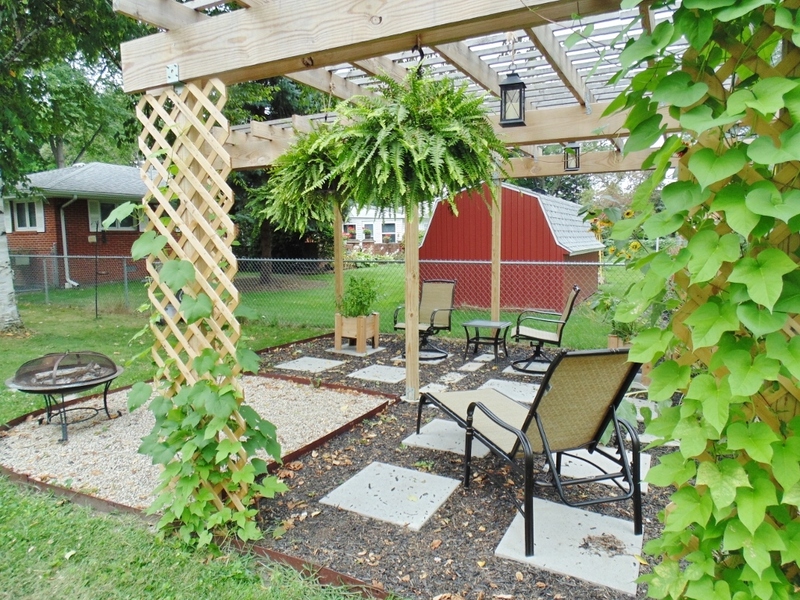 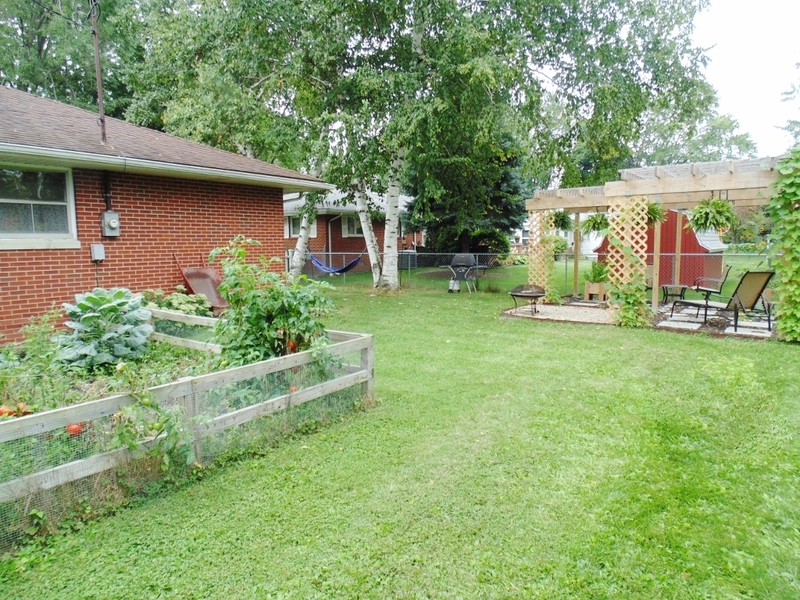 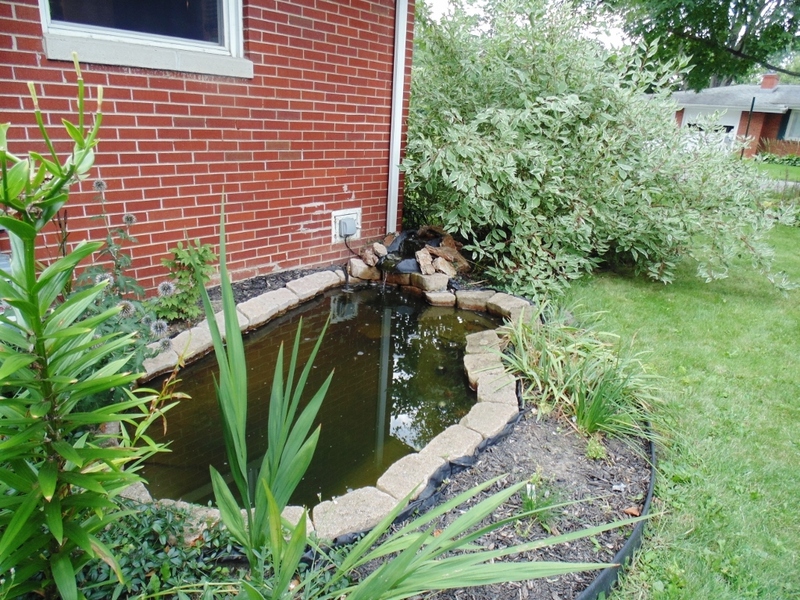 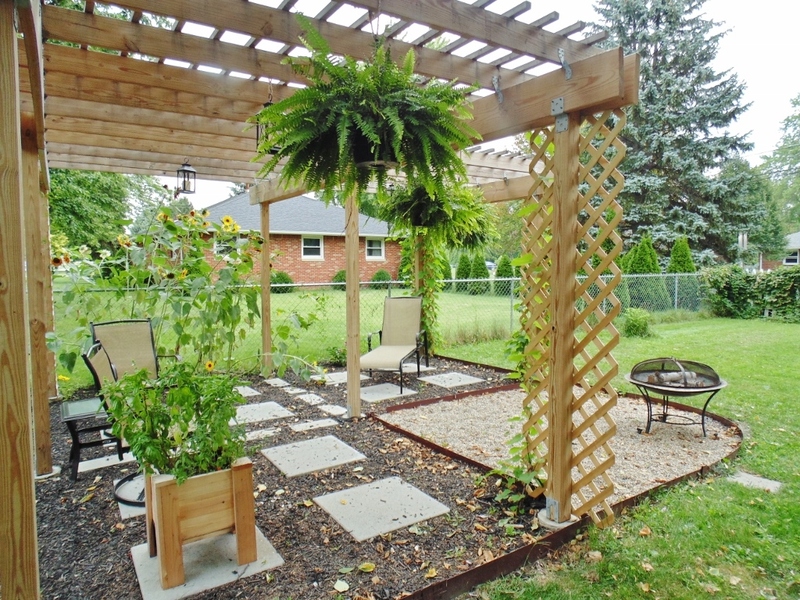 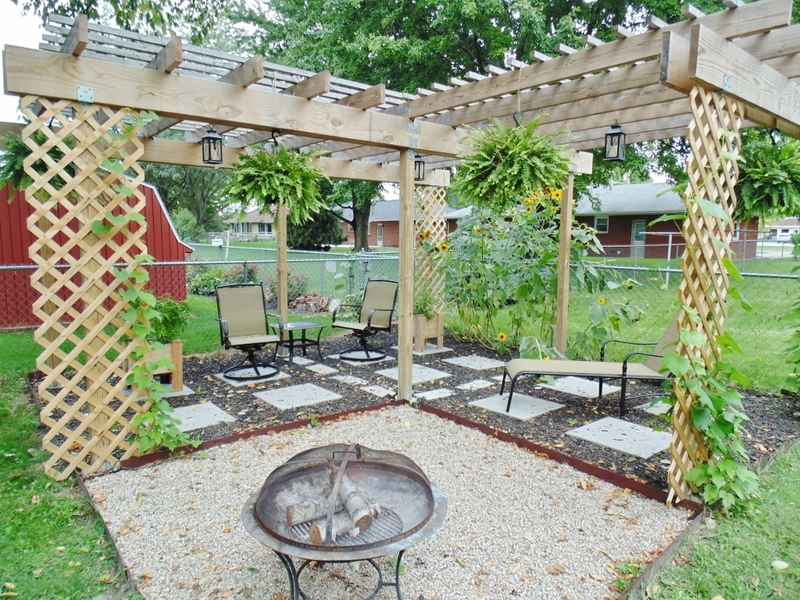 Charming landscaped, fenced yard features pergola with grapevine, fish pond and garden! 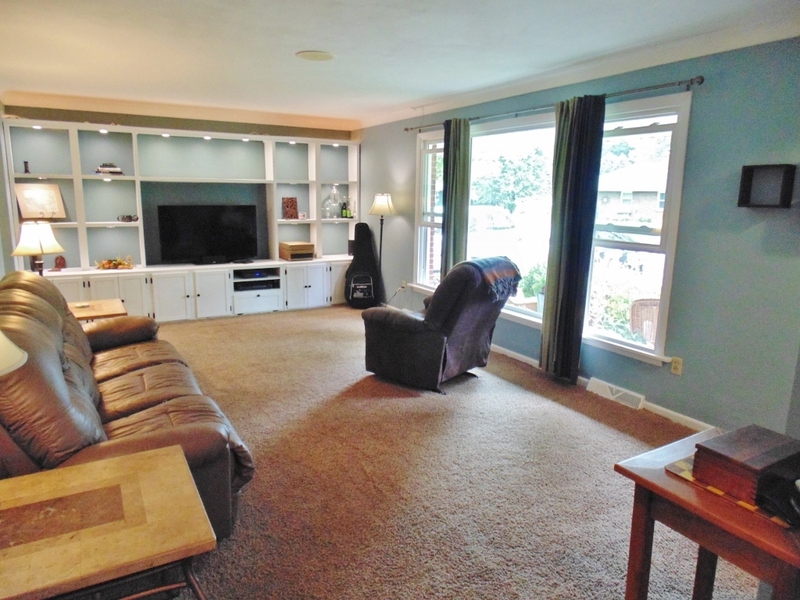 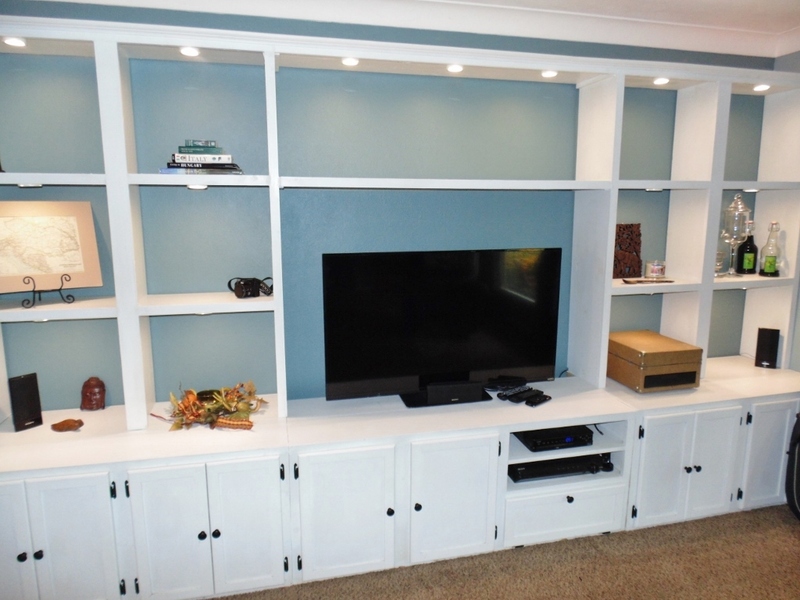 Custom built-in bookshelves and entertainment center in living room with picture window overlooking the front gardens. 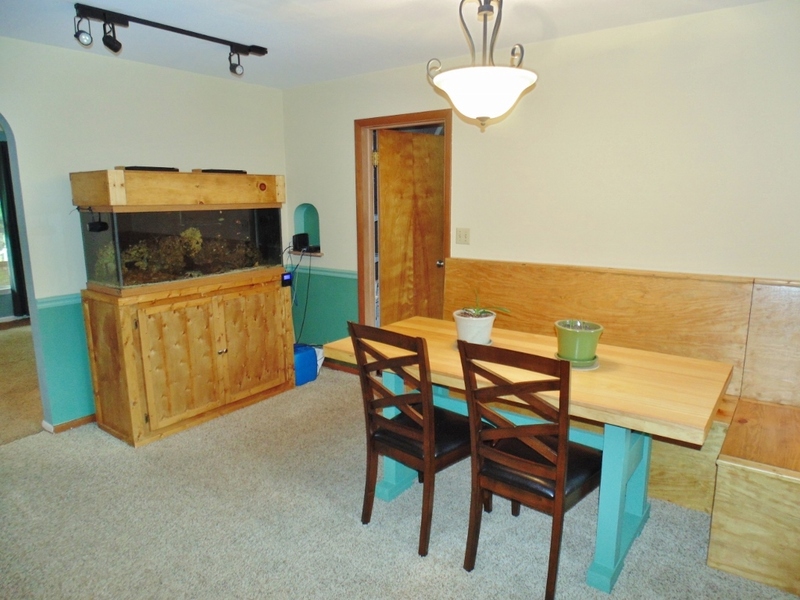 Convenient attached oversized garage. 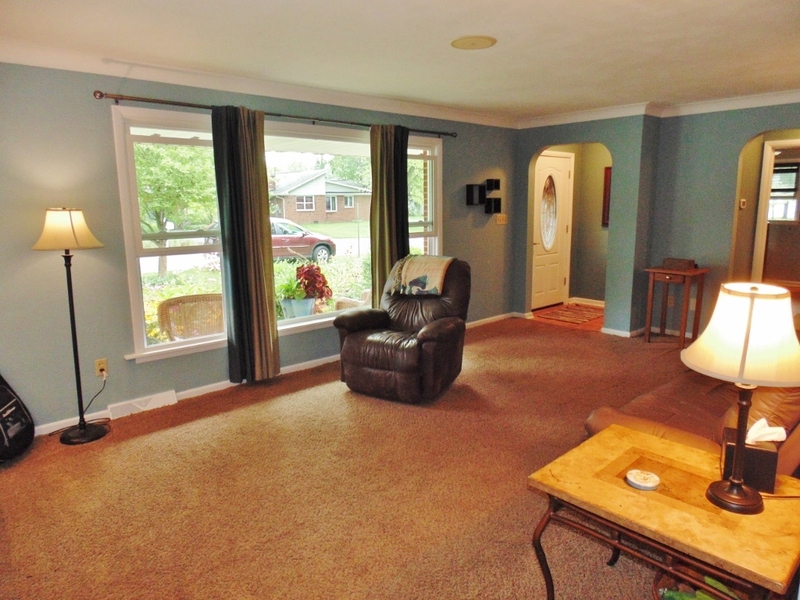 Speakers in living room, dining room and bedroom. 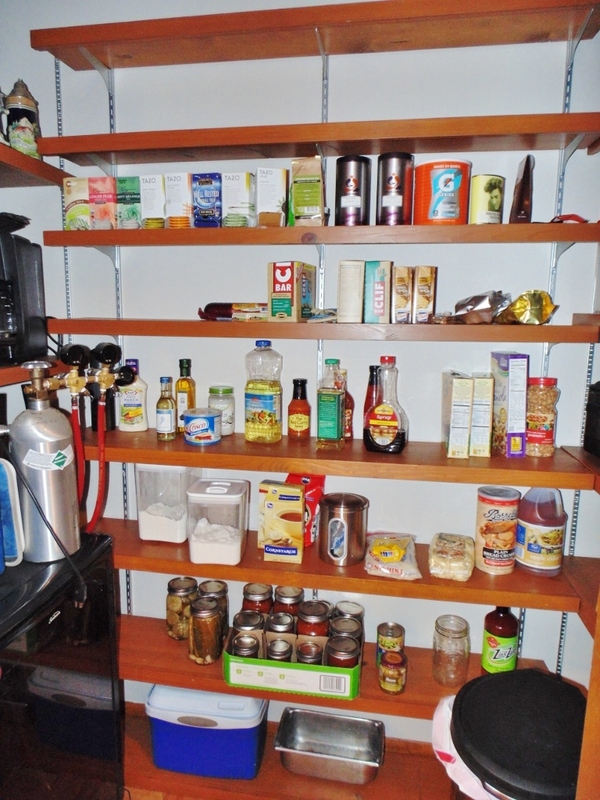 Closet organizers in bedrooms and cedar closet in hallway. 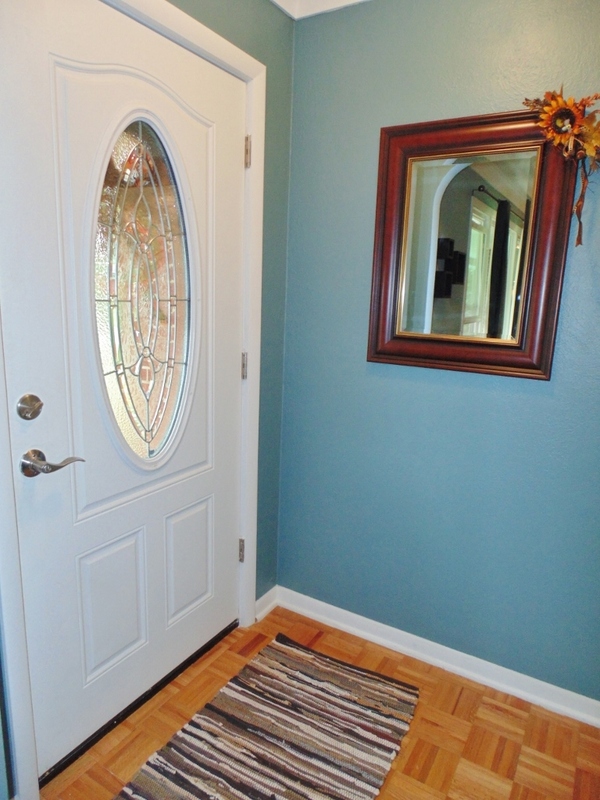 Access to crawl in master bedroom and garage. 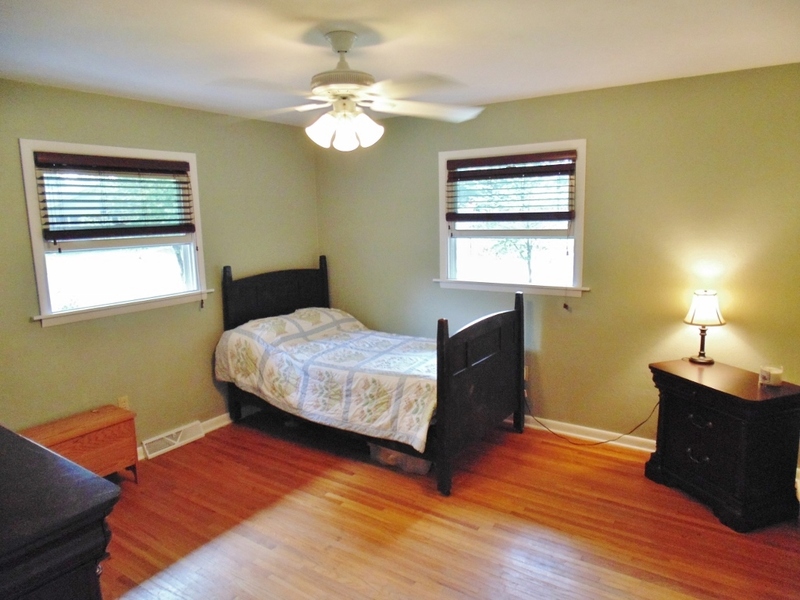 Floored attic with extra insulation.